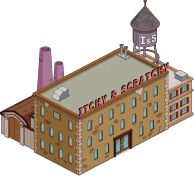 Islands in the Revenue Stream Pt.1 - Build the Itchy & Scratchy Studio - costs 800,000 and takes 24 hours to complete. You will receive 100 and 10 as a reward. You will also receive an additional 25 for unlocking Roger Myers Jr. and a 250 5 reward for completing the More Business Owners set. Islands in the Revenue Stream Pt.2 - Make Roger Myers Jr. shout at writes for 12 hours ( 420 100). You will receive 100 and 10 as a reward. 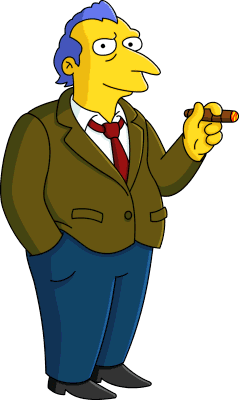 Islands in the Revenue Stream Pt.3 - Make Krusty be a Sad Clown for 24 hours ( 600 150). You will receive 100 and 10 as a reward. Islands in the Revenue Stream Pt.4 - Make Roger Myers Jr. negotiate New Media Rights - 10 hours ( 350 90). You will receive 100 and 10 as a reward. Krusty the Hair Colorist Pt. 1 - Make Krusty Block Blue-Hairs from Krusty Burger for 3 hours ( 135 35). You will receive 100 and 10 as a reward. Islands in the Revenue Stream Pt.5 - Make Roger Myers Jr. "Sign" on the Dotted Line - 2 hours ( 110 27). You will receive 100 and 10 as a reward. Islands in the Revenue Stream Pt.6 - Make Roger Myers Jr. Shout at the Web Designers for 10 hours ( 350 90). You will receive 100 and 10 as a reward. Krusty the Hair Colorist Pt. 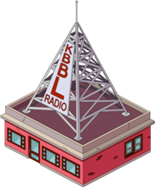 2 - Make Krusty Discriminate Against Blue-Haired People - 5 hours ( 200 50). You will receive 100 and 10 as a reward. Islands in the Revenue Stream Pt.7 - Make (8) Kids Write Angry Letters - 10 hours ( 350 90). You will receive 100 and 10 as a reward. Islands in the Revenue Stream Pt.8 - Make Roger Myers Jr. Read Hate Mail for 24 hours ( 600 150). You will receive 100 and 10 as a reward. You will receive 100 and 10 as a reward. Islands in the Revenue Stream Pt.9 - Make Roger Myers Jr. Relax with a Cigar - 4 hours ( 175 45). You will receive 100 and 10 as a reward. 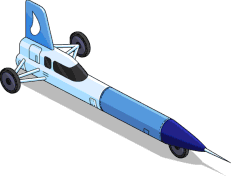 Purchase the Rocket Car for 120 to unlock Lampwick missions. 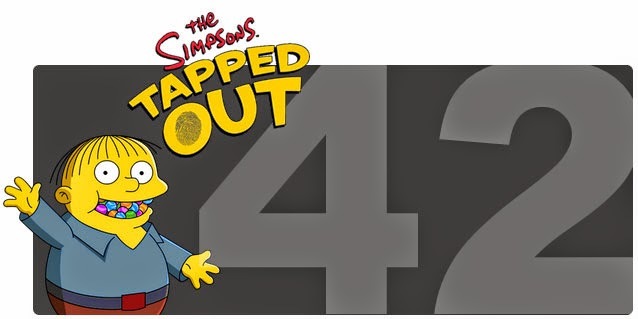 You get 25 for unlocking Lampwick and an additional 500 and 10 for adding Lampwick to the Oldies group. Hobo You Didn't! Pt.3 - Make Lampwick Battle Forces of Vicki for 6 hours ( 350 90). You will receive 100 and 10 as a reward. Hobo You Didn't! 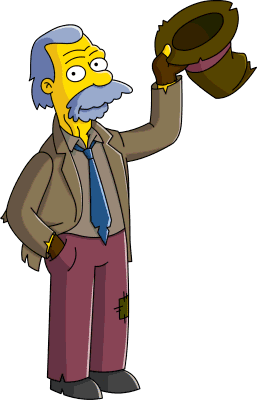 Pt.4 - Make Lampwick Star in a School Production of Waiting for Godot 3 hours ( 200 55). You will receive 100 and 10 as a reward.